Hi Betty. Wow! Just love the Santa. He is so utterly gorgeous. So inspiring. What a talented lady you are. Wishing you and your family a very Merry Christmas and a Happy New Year. 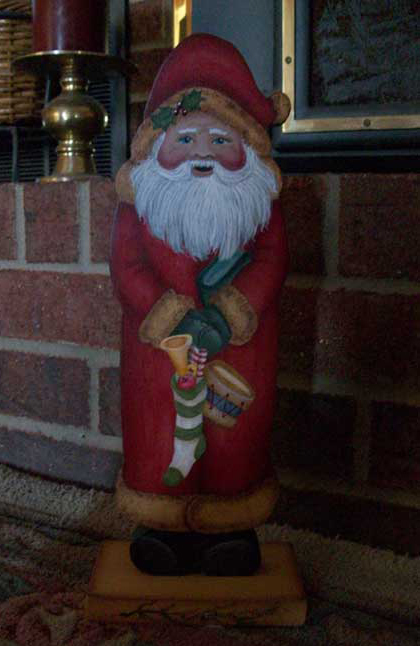 Thanks for the kind words about my Santa. I usually don’t like most of the things I paint, however I did like the way this turned out. Hope all of your family has a very Merry Christmas and hope 2012 is a good one.